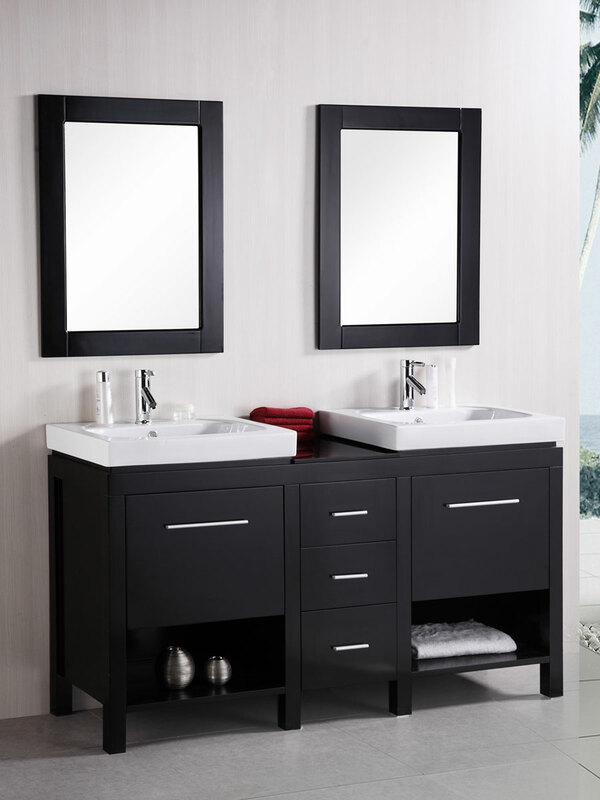 The New York Double Vanity has the clean and sleek look that can bring a lot of modern style to your bathroom. 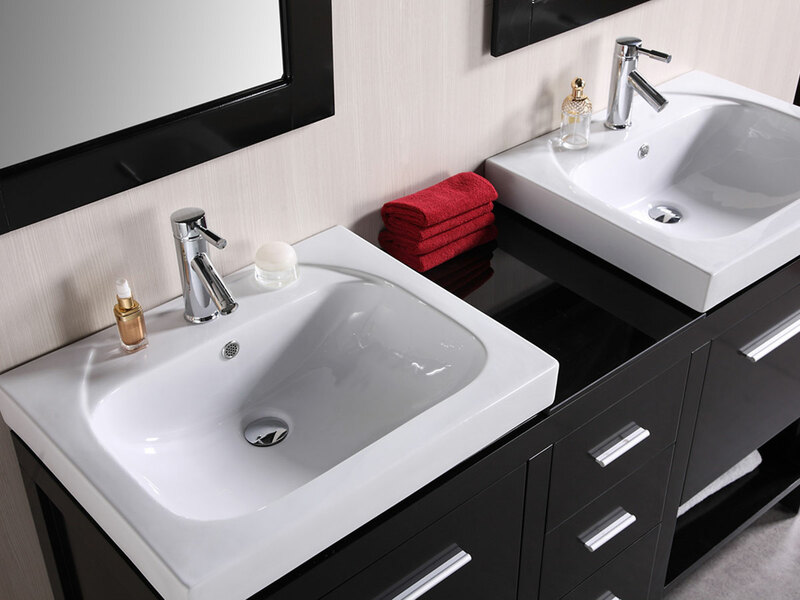 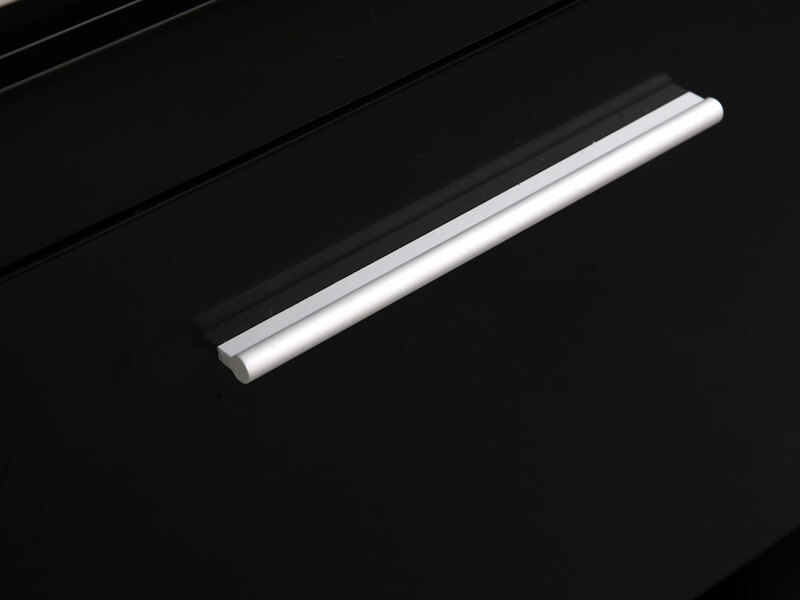 The white porcelain vessel sinks stand out from the espresso finished cabinet to create an eye-catching look, which is complimented by the horizontal lines created by the counter space and drawer handles. 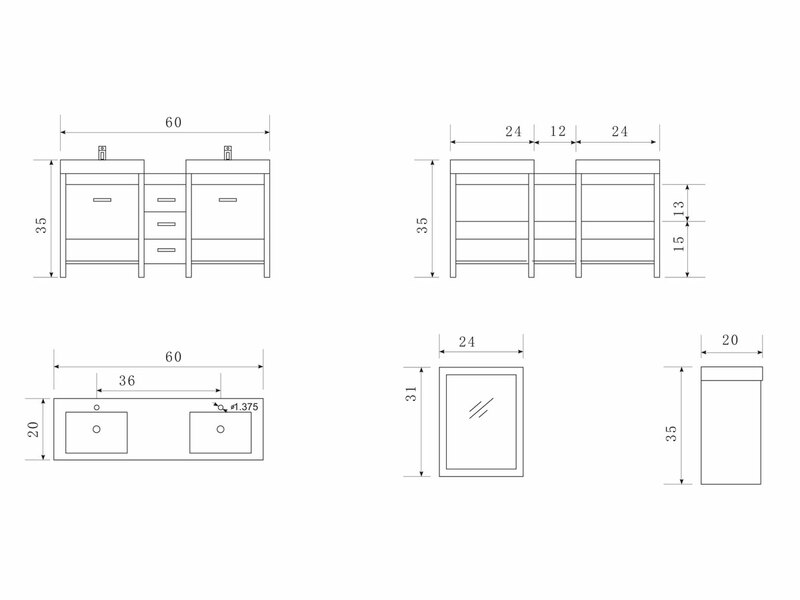 Below the two cabinets are open shelves for tastefully displaying bath towels or decorative items. 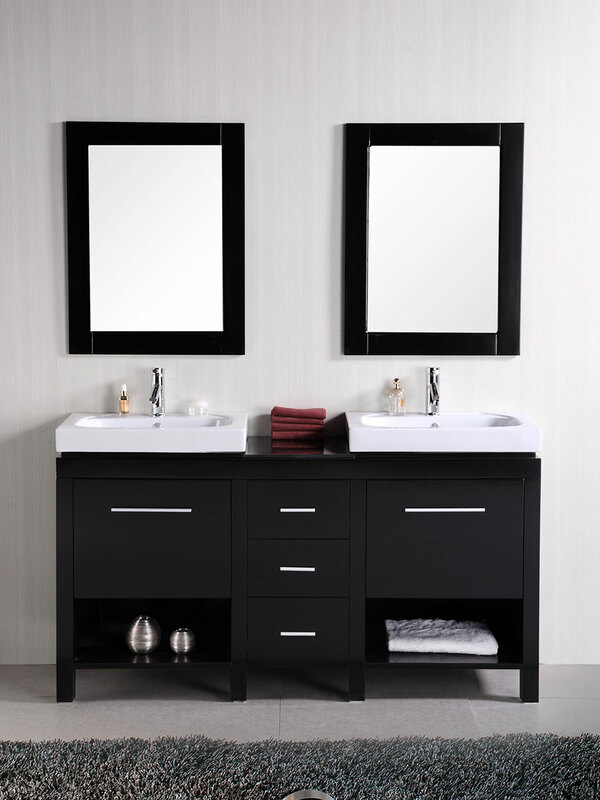 The matching framed mirrors are included to complete this beautiful modern bathroom vanity set.